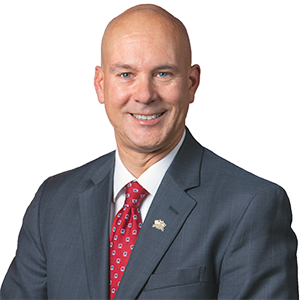 The PA House of Representatives today unanimously approved legislation sponsored by Senator Pat Stefano (R-32) giving local redevelopment authorities greater ability to combat neighborhood blight. Stefano said Senate Bill 667 would grant redevelopment authorities the same powers currently allotted to land banks through the Pennsylvania Land Bank Act, enabling them to take an active role in rehabilitated blighted properties and neighborhoods. A land bank is an independent public entity created by a municipality to expedite the process of acquiring and rehabilitating blighted, dilapidated, and abandoned properties. Senate Bill 667 returns to the Senate for concurrence before being sent to the Governor for his signature.